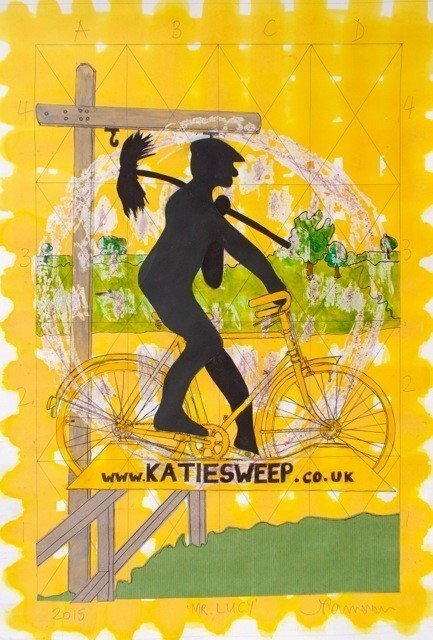 Katie Sweep (Limited) was established in 2007 and we have been sweeping across Yorkshire ever since. 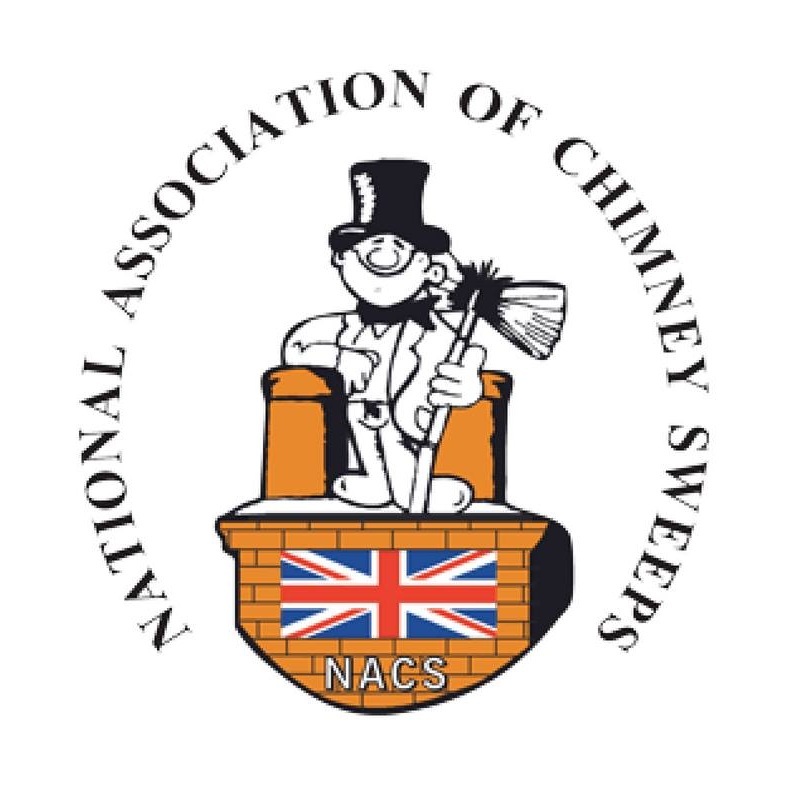 Now with over 10 years working as a professional chimney sweep, the Katie Sweep team are very proud to be able to offer the highest quality of service to our customers, Using the latest in Chimney Sweeping technology & now issuing a NACS certificate of chimney sweeping with every chimney swept. We pride ourselves on delivering a clean, high quality and hassle free service to keep our customers and their fire appliances safe and happy. We offer a friendly, reliable and efficient Chimney Sweeping Service across a broad area. 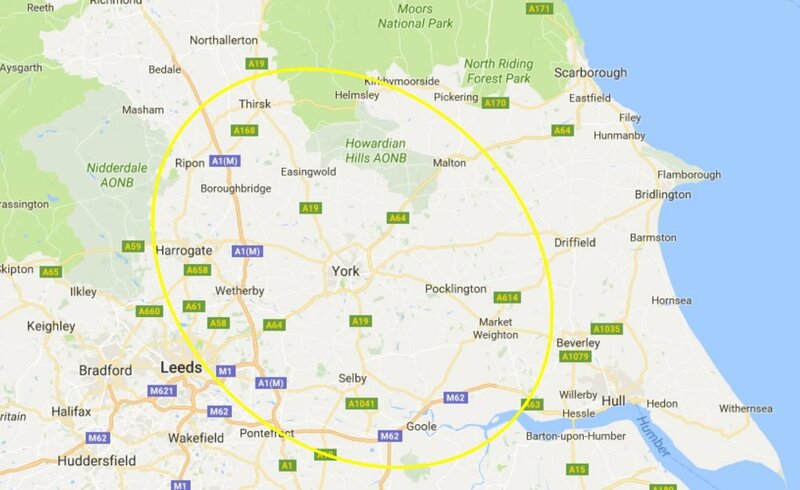 Mainly servicing York, Harrogate, Selby and the surrounding villages. 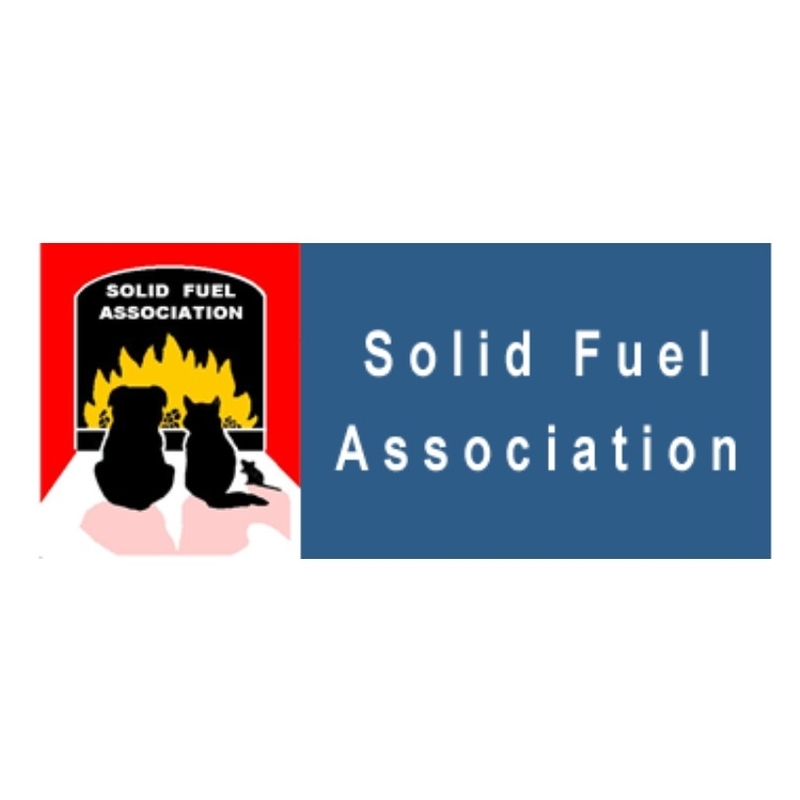 Although you may see us further afield carrying out our contract work. Katie loves all things Chimney, after all she has been looking after the chimneys of Yorkshire for the last 12 years. You will often see Katie tootling around in her sweep van, she can be seen anywhere from the local villages to busy city centres. Always cheerful, often sooty and happy in her work. Super sweep Jen loves her days out and about sweeping the chimneys of York and across the rest of Yorkshire. Our Jen has worked here at Katie Sweep for many a year now, and as our regular customers already know, Jen is a Sweeping Super Star! Any one for Tea? There are so many great things we could tell you about our Vickie sweep but one thing for sure she genuinely loves her career as a Sweep, and it shows! We are always receiving wonderful reviews about what a fantastic professional Sweep Vickie is. It seems no matter how hard amanda tries, she still ends the day with a very sooty, yet still very smiley face! Amanda is a Proper Yorkshire country lass and a blummin brilliant Chimney Sweep. We are very lucky to have her as part of our Sweep Team. Sarah is wonderful, cheerful and polite! Thank goodness we have a Sarah to receive all your phone calls and manage all our busy sweeping schedules. Making sure it is simple and stress free to book your chimney sweeping appointment, at the most convenient time for you. Husband of Katie Sweep, Tom specialises in chimney sweeping for Commercial customers, but is well versed in the sweeping and care of household chimneys as well. We occasionally call on him from time to time to help look after our Katie Sweep customers in our exceedingly busy season.